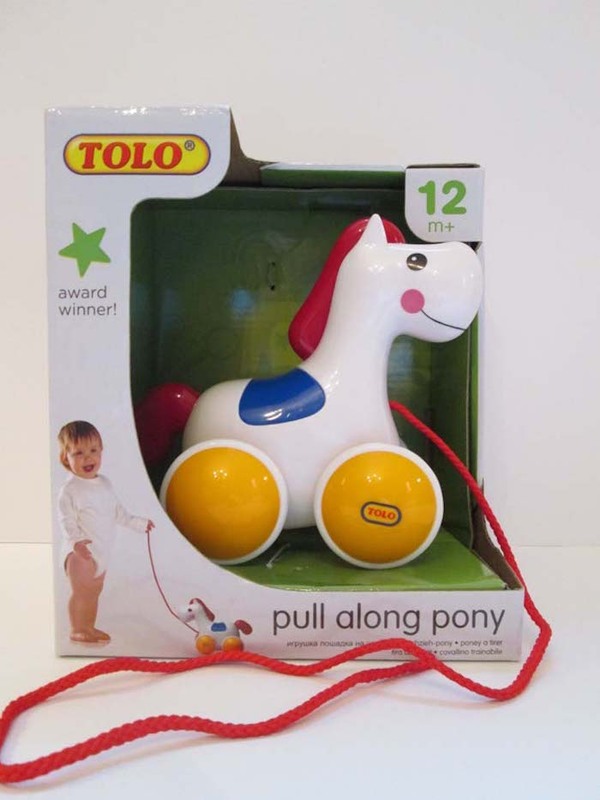 2017's 10 Most Hazardous Toys - Sparks Insurance, Inc.
W.A.T.C.H. says consumers are expected to spend 51% of their holiday budget online. This year’s report highlighted retail store purchases and also took close look at the impact of online purchasing when it comes to toy safety. 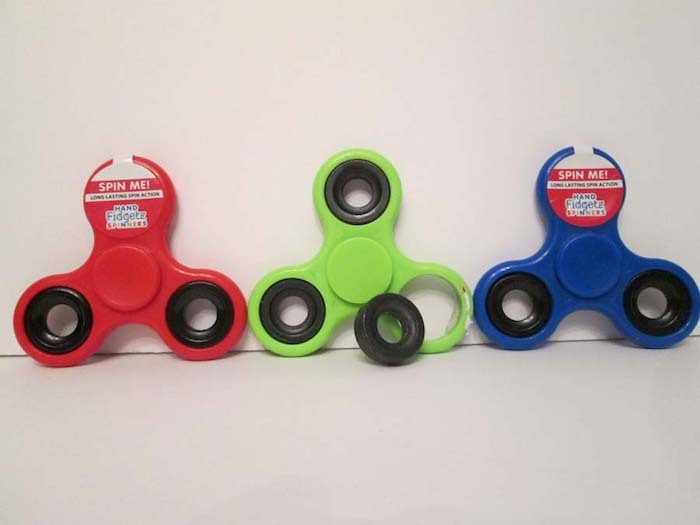 According to the Consumer Product Safety Commission (CPSC), in 2015 there were over 254,200 toy-related injuries, and between 2010 and 2015, 72 children died in toy-related incidents. W.A.T.C.H. 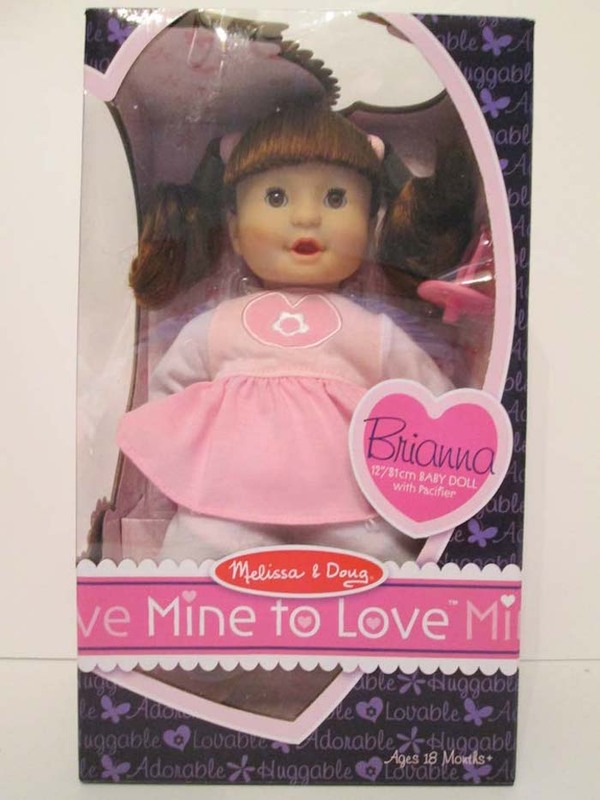 says consumers buying toys on the Internet are already at a disadvantage, as they are unable to touch and physically inspect a toy and its packaging at the time of sale for more obvious hazards. 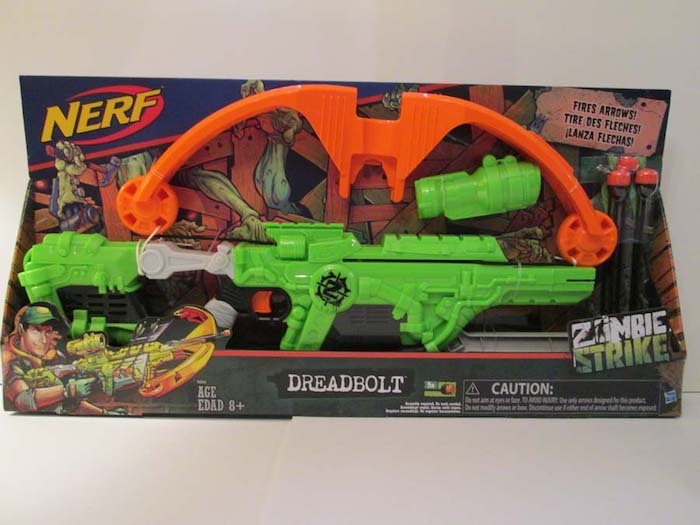 In some cases, limited product information on e-commerce sites can lead to misinformed, and potentially dangerous, consumer toy purchases. The organization's annual list provides highlighted information about the products' warning labels, specified hazards, manufacturers and sellers. Heel Wheels” are marketed to be strapped to heels of children’s shoes so footwear can be transformed into a type of rear-wheel roller skate. 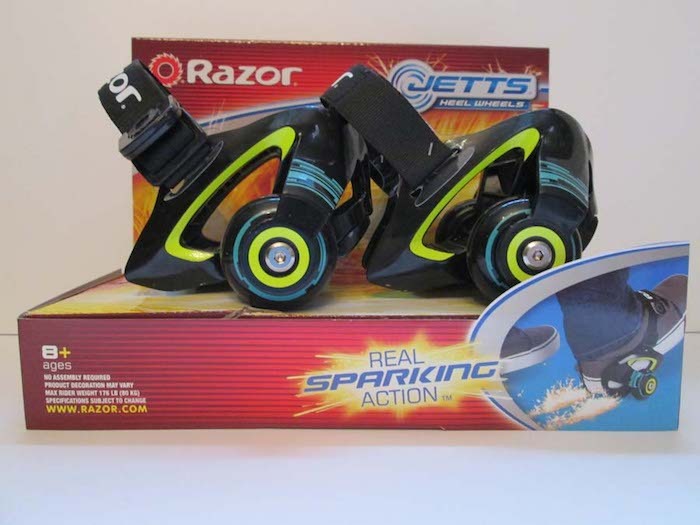 The manufacturer adds “real sparking” action to the “Jetts” with “skid pads”, as evidenced by numerous warnings, including: “Keep sparks away from eyes, hair, exposed skin and clothing. Sparks can burn. 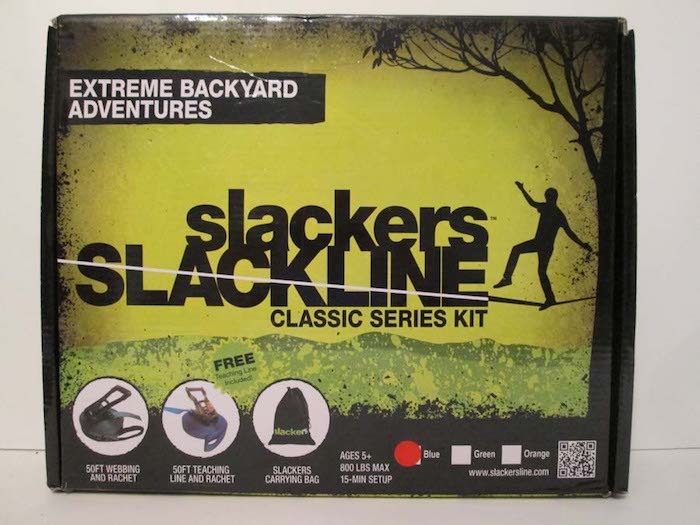 This Slackline is marketed for “all ages” pursuant to a package insert, providing a tightrope-like device intended to be anchored between two trees. 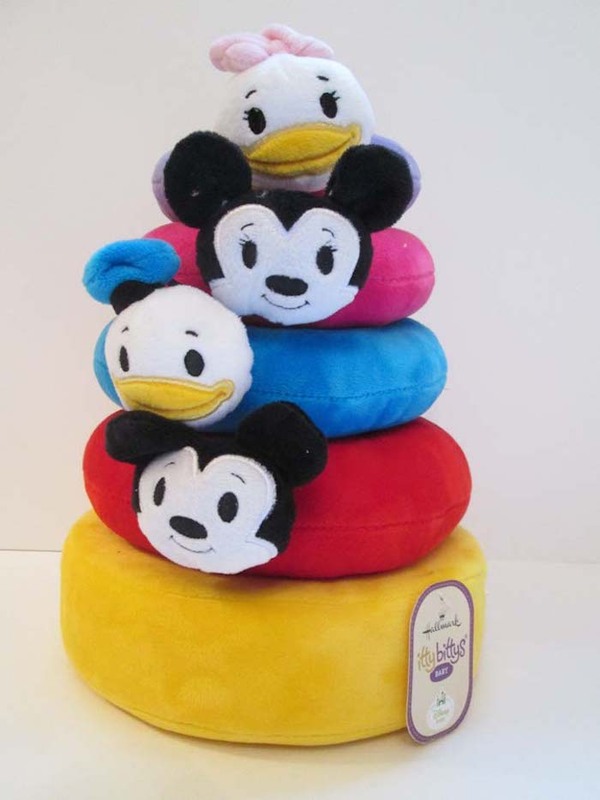 The manufacturer warns of the potential for “severe injury”, including “a strangulation hazard, especially with children. 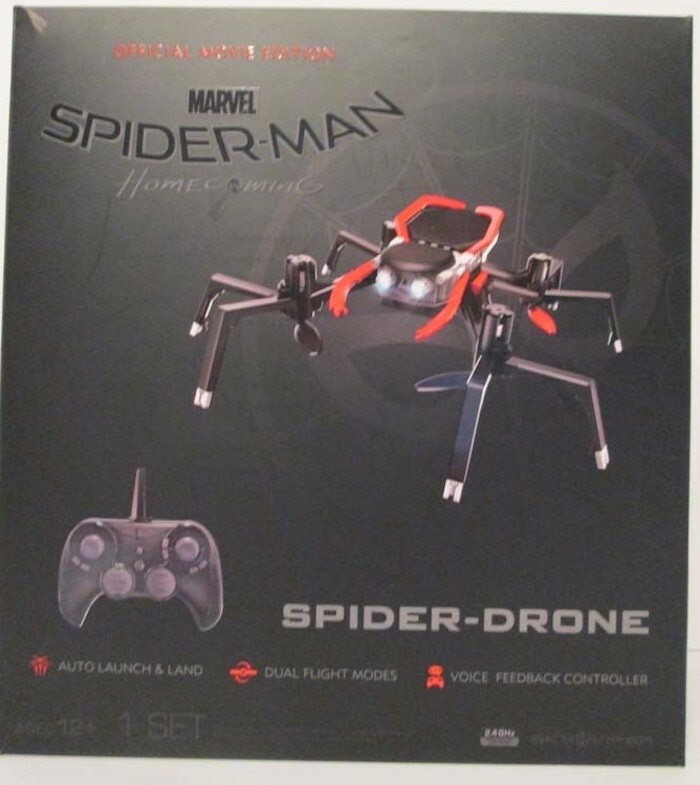 This “official movie edition” remote-control drone, based on the well-known Spiderman Superhero franchise, is sold for use by children. The “performance drone”, designed to launch into the air powered by multiple rotating rotor blades is accompanied by numerous warnings, including the potential for “damage or injury. 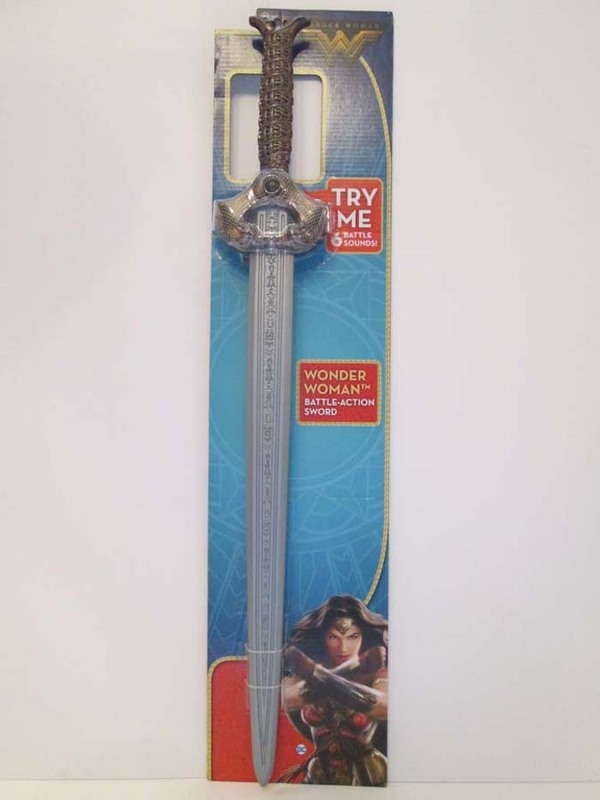 Warnings: “WARNING: This product is a novelty gift item. 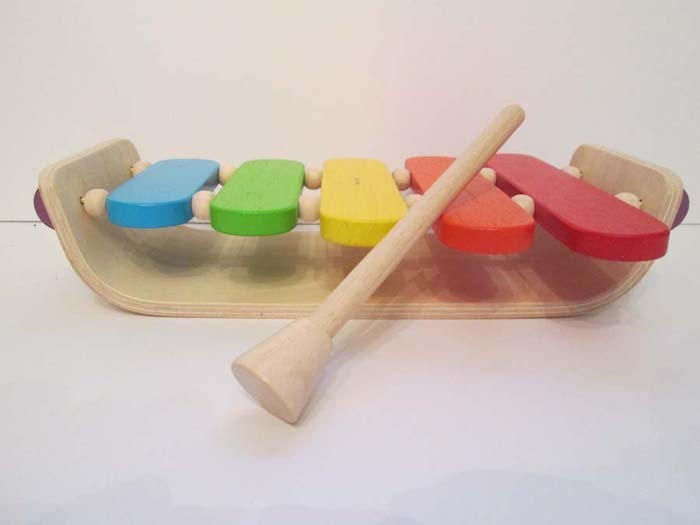 It is not intended to be used as a toy.